The Galaxy S5 was unveiled in 2014 as their flagship device by Samsung and back then, it was a pioneer in terms of the innovations that it brought to the Samsung smartphone line-up. 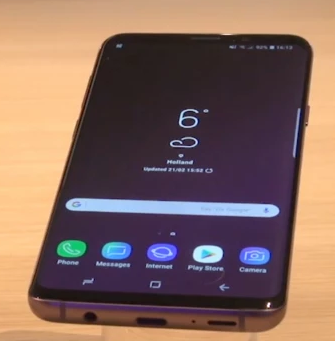 It was the first Samsung smartphone ever to sport a heartbeat sensor, a fingerprint sensor, as well as having dust and water resistance capabilities. Nonetheless, it is over two year old now and smartphones do have a tendency to age fast. If you have a S5, then you would be pleased to know that Samsung has not forgotten about it yet. The latest reports suggest that after rolling Android M as an OTA update in South Korea earlier, the Korean manufacturer has now started to roll out the same updates for the S5 in Trinidad and Tobago as well. As far as we know, the latest updates are being released for the SM-G900M and earlier, they were upgrading the SM-G900L in South Korea with Android Marshmallow. Provided that you are in Trinidad and Tobago, go to Settings, About device and Check for updates to see if the update has arrived on your Galaxy S5 yet. Once the 1.47GB package does arrive and you complete the update, the Android version on your phone should change to 6.0.1 and the firmware version to G900MUBU1CPC3. If you are neither a resident of South Korea or Trinidad and Tobago, you will have to wait longer for the update unfortunately. 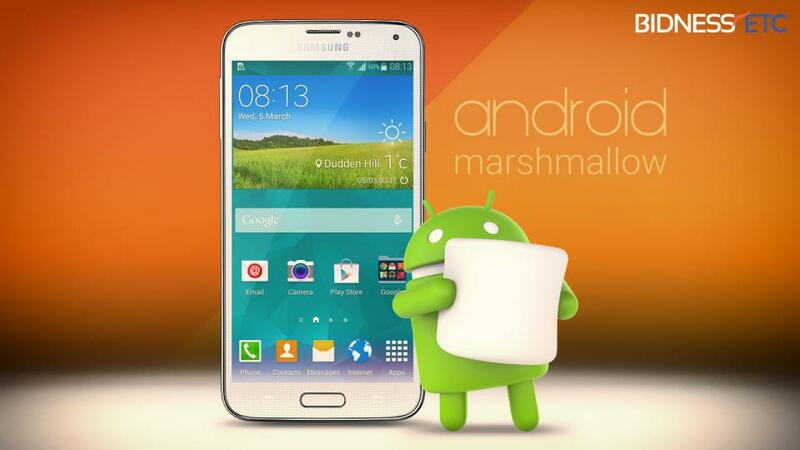 If it is any consolation, the update is coming to your Samsung Galaxy S5 for sure, albeit a little later. Samsung Galaxy S7, S7 Edge and LG G5 are already on sale! If you are wondering whether you missed the launch of these flagship smartphones then let us assure you that you did not. Both the LG G5 and the Galaxy S7 series are going to be unveiled "officially" on February 21 in Barcelona. This little fact however, is not enough to stop all the three smartphones from being sold online in Dubai. 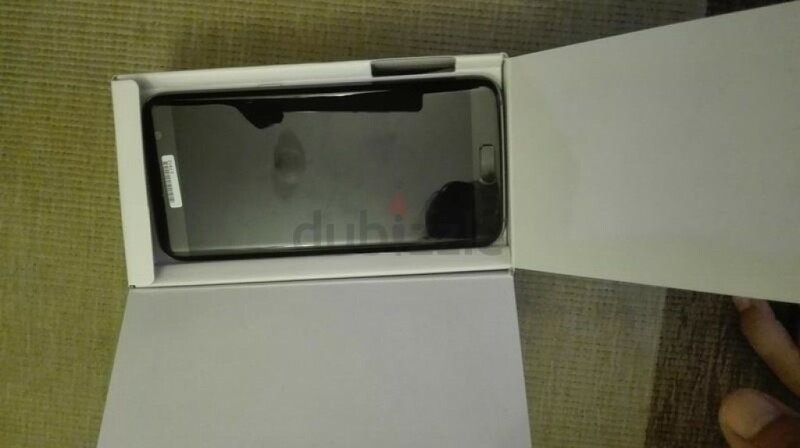 In a classified ad in Dubai, the S7, S7 Edge and G5 are available for buying with real IMEI numbers and in the "yet to be revealed", original packaging! The S7 Edge is listed at AED 4,500/$1,225/€1,100, the S7 at AED 4200/$1,140/€1,025 and the G5 at AED 2,500/$680/€610. While all the items are listed at significantly higher price than what the original price of the products would possibly be at launch, one cannot help but notice the significantly "low" price of the LG G5 compared to its Samsung counterparts. Apart from the price and the shocking catalogue, the accompanying images revealed a lot more about the smartphones, especially the G5 as we got a look at its Nexus 5X-ish back and the dual camera setup. The retail boxes are also imaged alongside the phone and the accessories, which includes a standard charger, a USB cable, a wired headset and surprisingly, a USB OTG adapter for the S7 Edge. Considering the fact that these phones will cost you significantly more than the original pricing which will be premium on their own, we cannot recommend ordering these. Also, there is no way of knowing whether these are the genuine items or just a scam. Having said all that, there is definitely an appeal to using a top-tier smartphone months before anyone else has even seen it in real life! Tags: truly bezel-less all-screen phone future already here it’s called xiaomi mix android marshmallow samsung galaxy might already rolling out devices outside south korea snapchat app now valued billion facebook google already tried buy samsung galaxy edge already sale! Is the Qualcomm Snapdragon 845 Already in the Process of being Developed? 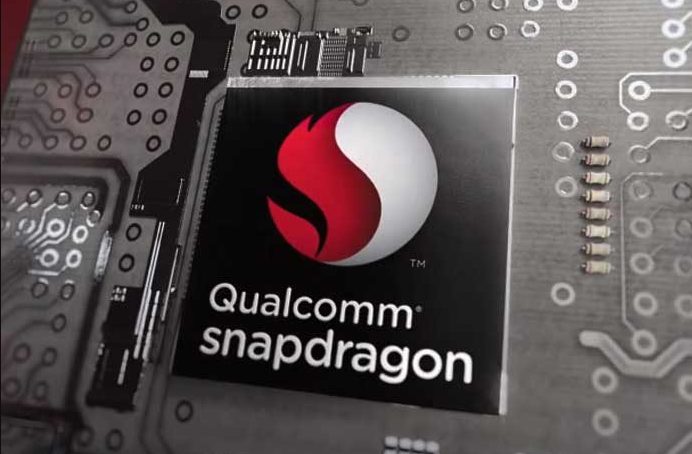 According to a report by SamMobile, the next flagship chipset from Qualcomm which will likely replace the current gen flagship Snapdragon 835, is already in the process of development. Samsung will allegedly be working with Qualcomm to make this one as well, just like it did with the SD 835. This SoC will reportedly be powering the Galaxy S9 in 2018 and not the Note 8 which will come out later in 2017. The chipset which might be called the Snapdragon 845 could also be mass manufactured by Samsung in 2018, although there's a chance that Taiwan Semiconductor Manufacturing Company (TSMC) might also get the contract. It is to be noted that Samsung had also announced a month ago that they will be producing 6nm and 8nm chips in the near future as well, which offer an even better power-efficiency than what has been achieved by the already impressive first generation 10nm chips; the SD 835 and the Exynos 8895. If you thought the Galaxy S8 was impressive, wait till the Note 8 and the Galaxy S9 hits the market in late 2017 and early 2018 respectively. 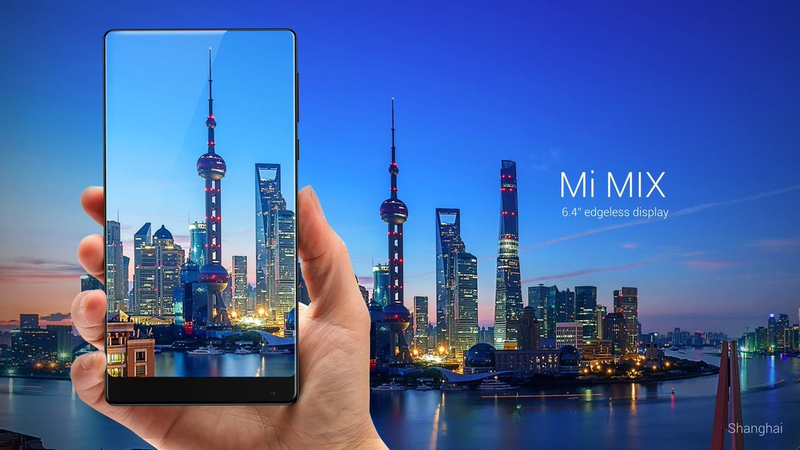 Tags: truly bezel-less all-screen phone future already here it’s called xiaomi mix android marshmallow samsung galaxy might already rolling out devices outside south korea snapchat app now valued billion facebook google already tried buy samsung galaxy edge already sale! may have even seen one yet person but s8+ already receiving first ota update qualcomm snapdragon 845 already process being developed? We know that the Galaxy Note 8 is coming but each time we hear about it, we get excited nevertheless. According to a Report by Galaxy Club, Samsung is already testing out Nougat 7.1.1 on its upcoming stylus touting flagship handset, confirming that it will most likely be the version of the Android OS running on the Note on release. If you were hoping to see Samsung release the Note 8 with Android O right out of the box, that might not happen. Nevertheless, hopefully Samsung will close that gap in the OS versions with an OTA update later (a man can hope can't he?). The source once again confirms that the Note 8 will be sporting a similar display as the ones currently sported by the S8 and S8+. What that means is that Samsung is sticking to the 18.5:9 ratio for now, as expected. In case you are wondering if any other details were revealed, they were not. Nevertheless, it isn't hard to guess that the Galaxy Note 8 will feature hardware similar to the S8+, but with a much more improved dual camera module. It has become a trend now for cases and covers to leak well before a popular smartphone model is revealed officially and since the Galaxy Note 8 is inarguably one of the most anticipated Android phones till date, this trend is proving true in this case as well (no puns intended!). The case in question is made by Olixar and the news was brought to attention by a post on SamMobile. It's now up for preorder at Mobile Fun as you read this. 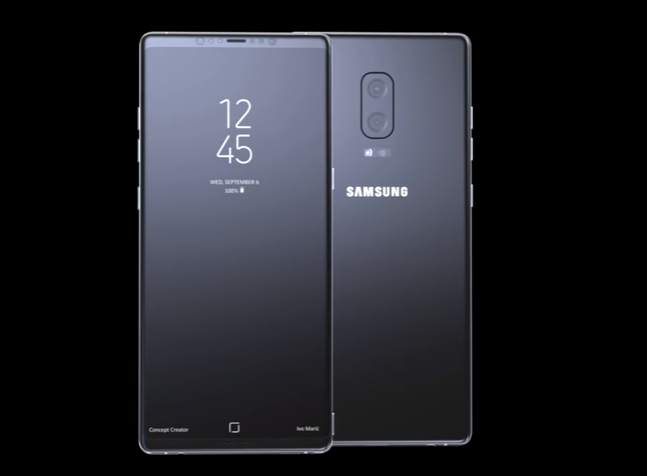 What it means for us enthusiasts is that we get to have a first look at how the Galaxy Note 8 will look like when released in about two months' time. As case makers usually receive information regarding the design of a smartphone well in advance since they have to start manufacturing the cases well before the smartphones are launched, we are hoping that this is a pretty reliable look at how the Galaxy Note 8 may look like. Then again, nothing is for certain unless more reliable sources reveal the actual handset. If the design does turn out to be true, then the good news is that while the fingerprint scanner will still be placed at an awkward position, the flash and the heart rate sensor has been placed in-between the dual camera module and the fingerprint sensor to eliminate any chances of smudging the lens. 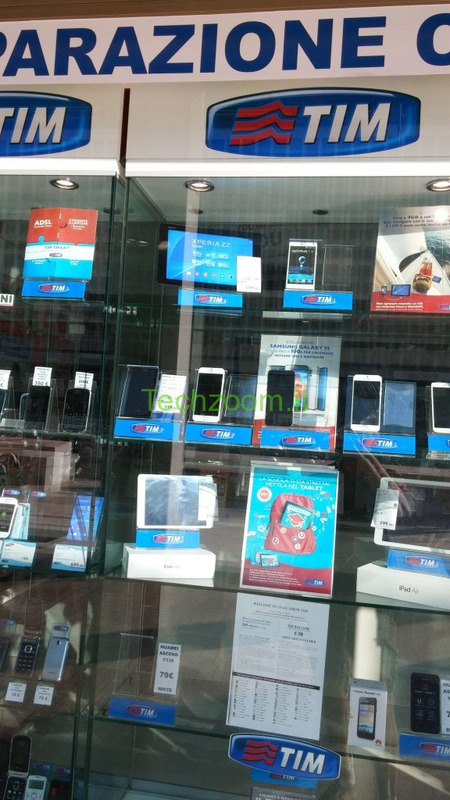 An Italian Carrier shop is showing on display the Upcoming Apple iPhone 6 dummy device, showing both colors White and Black with a 5.5" display and metal body. The Phone is not yet on Sale but sounds like they already got it on their warehouse, waiting for Apple's official market release date, probably during Next Month. Meanwhile, reports from Europe are coming that Apple is trying to negotiate higher prices for its 4.7" iPhone 6, compared to, say, what the 4" iPhone 5s commanded there at launch. Apple is allegedly offering the phone to Spain's Telefonica for EUR 750, instead of the typical EUR 650-700 without subsidies. Given that Telefonica was one of the carriers that balked at paying iPhone subsidies not long ago, and is selling Apple's finest full price, the rumored markup might be a negotiation starter, rather than a trend for all carriers. 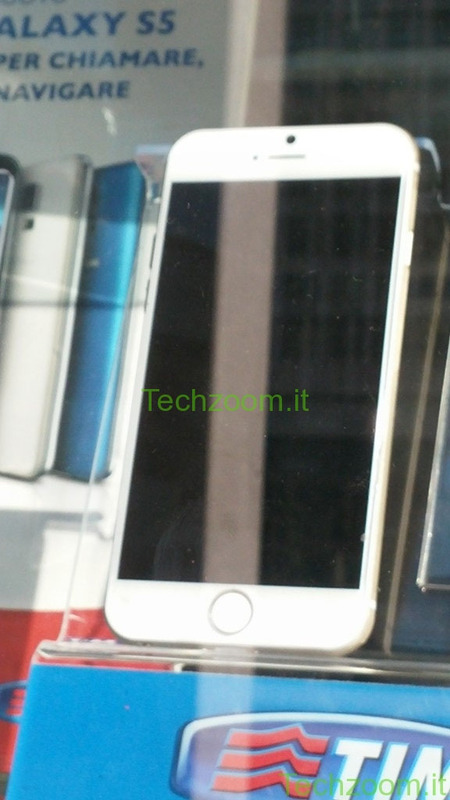 The 5.5" iPhone phablet has been tipped to cost the whopping EUR 950, too, at least that's what Apple is offering it for to Telefonica, mentioned the insiders, as it considers it a "premium" device. Not much left until the grand announcement and the release date anyway, when we should know more about the iPhone 6 final pricing. Motorola Moto 360, the iconic smartwatch, was launched shortly after the official Motorola event on September,5th for a price of $250. Sadly, the Moto 360 stock was depleted in the next few hours after the launch. Both Motorola's website and the Google Play Store list the smartwatch as out of stock. Other retailers, which should launch the Moto 360 in a few days, will still receive it as scheduled, but they won't be offering it online. So, if you've missed your chance to be among the first to own a Moto 360 smartwatch, you can either go and wait in line for it, or just subscribe and be notified when the next limited batch of Moto 360 kicks off online. 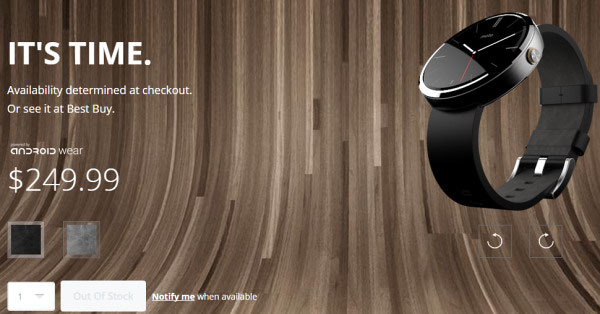 Yes, Motorola confirmed the Moto 360 availability will be "limited for a while". 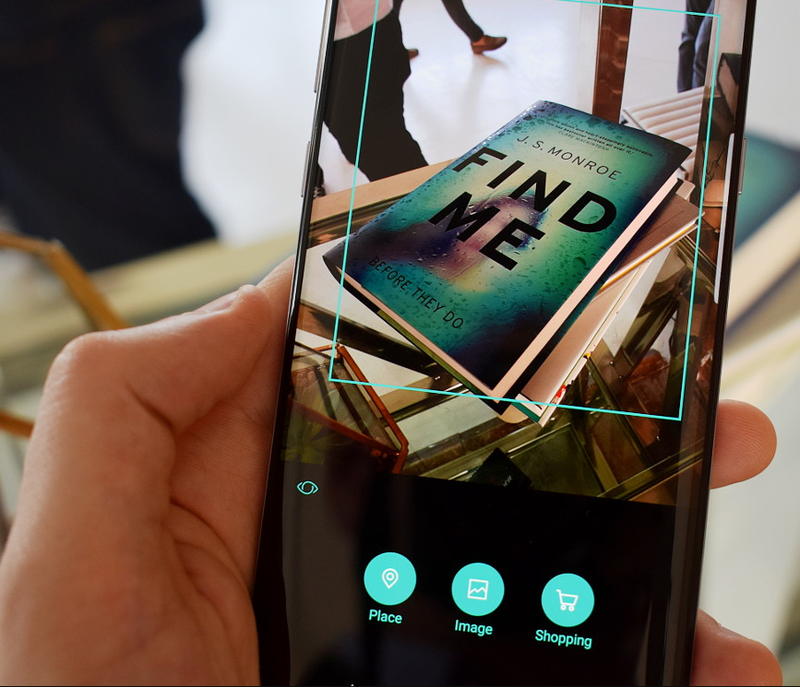 Samsung has lately been pretty much bang on time with updates for their latest smartphones, but this time they have gone a step even further. Users of the Samsung Galaxy S7 Edge smartphone in Spain have already started to receive their security updates for the month of June! Considering that it's still May, we think that's fantastic. Mind you though, as per reports, the update is only rolling out to the smartphones that are on Orange (a carrier in Spain) for the moment. Consult the screenshot above for more details. In the recent past though, we did see Samsung do something similar when it rolled out this month's security update for the Galaxy Note 4 in April. If you are wondering if it includes any major bug fixes or adds anything new, we are at a loss here because not much else about the update is known yet. Nonetheless, it is only a matter of time before reports start to come in with more details. In fact, you will receive the update yourself before long, if you are using an S7 Edge that is. If you want, you can always check for the update from Settings> About Device> Check for updates. 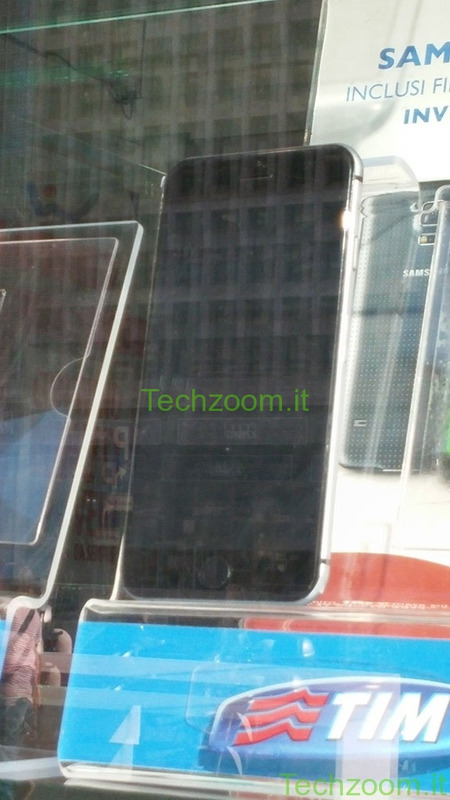 Samsung already announced the Galaxy ALPHA back in August. 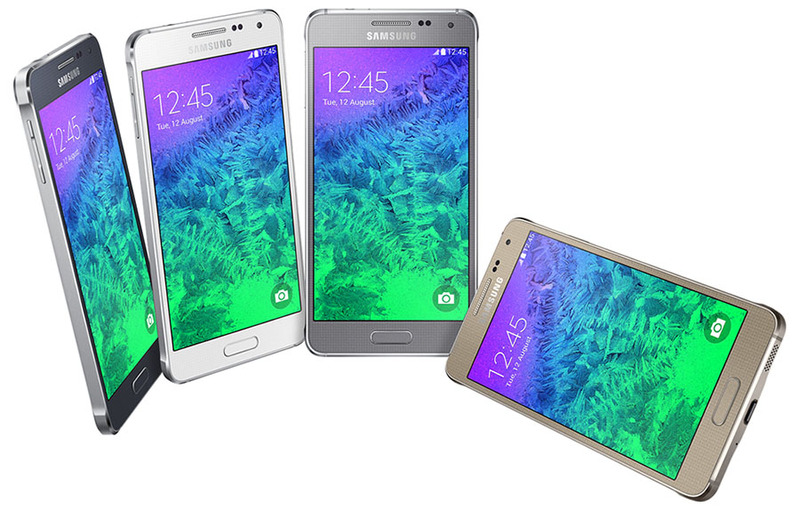 Today, Corning has announced that the Samsung Galaxy Alpha features the recently unveiled Gorilla Glass 4 (GG4). "Corning spends a great deal of time collaborating with Samsung to recommend solutions that will continually improve their device design and performance," said Cliff Hund, general manager and president, Corning East Asia. "Device makers want to go thinner without sacrificing damage resistance. Samsung is not only meeting these requirements, but is on the cutting edge of smartphone design. 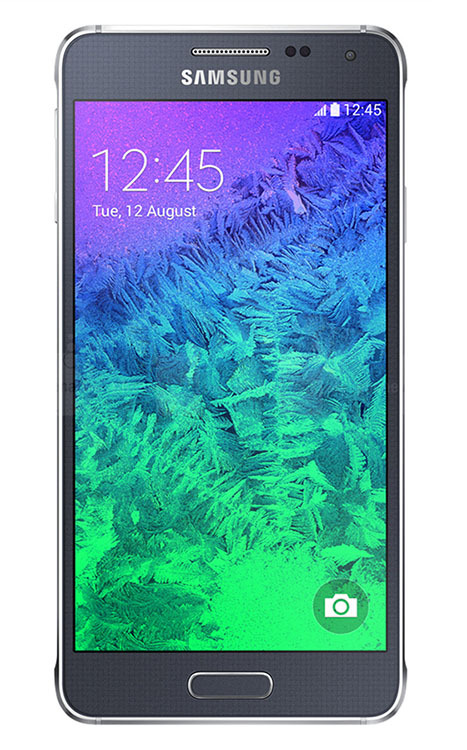 The Galaxy ALPHA is the culmination of our close collaboration with Samsung." The company claims that the latest iteration of its most famous product can survive 80% of drops from 1m (3.3ft) on a rough surface, and is twice as tough as its competitors. 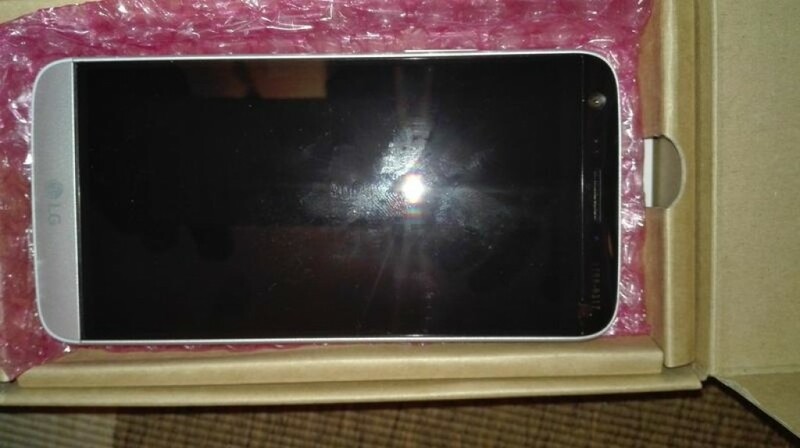 It is 0.4 mm thick, which is almost half compared to the last year's GG3 (0.7 mm). 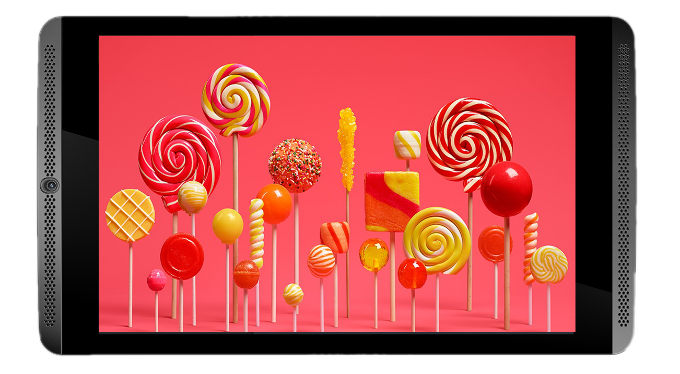 Although Google Nexus and Pixel devices have mostly been updated to the latest security patch for the month of August already, Samsung smartphones and tablets are not exactly known for getting fast updates from the OEM, especially when it comes to the company's low-mid range devices. 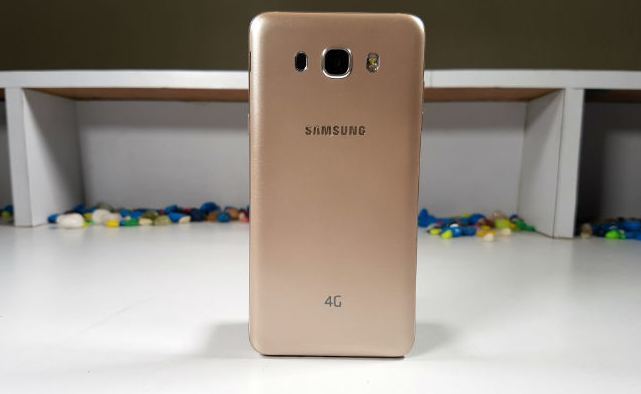 However, that stereotypical thought process doesn't seem to apply anymore as Samsung has now released the August SMR for the mid-range Galaxy J7 Prime in a number of regions. It is quite astonishing to see the Galaxy S8 and the Galaxy S8 Plus still being stuck with the July security update, while the J7 Prime is being updated to the latest patch. Also to be noted is the fact that Samsung may have released the update even before Google this month as some users had received the August security patch as early as August 1. In addition to all the patches and fixes that Google has built into the update, Samsung has also added a dozen patches and fixes of its own. 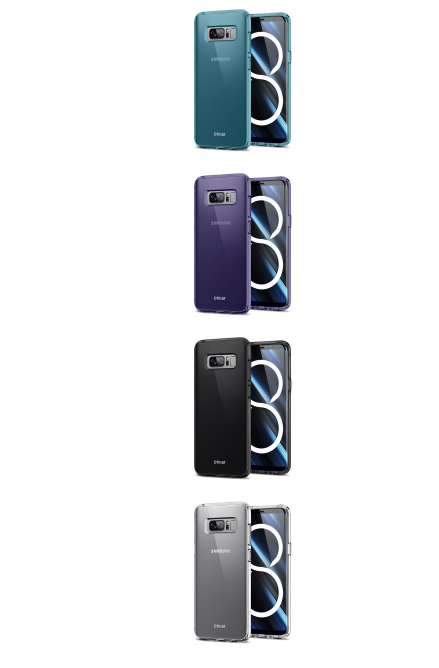 If you are wondering how it can be so because the S9 and S9+ are not supposed to be released before March 16, then you probably don't know that certain customers who had pre-ordered the S9 or S9+ have already received their smartphones before time. It happens every year really, so we are almost starting to think that it could be a marketing move by the OEM! Nevertheless, some users are indeed using the S9 and S9+ and they have confirmed that Samsung has started rolling out the March security update for the S9 and S9+ officially. If you happen to be any of those lucky customers, then you will see firmware versions G960FXXU1ARC5 or G965FXXU1ARC5 make their way onto your S9 or S9+ respectively. Both versions are roughly 242 MB according to SamMobile. The Galaxy S9/S9+ becomes the second device (considering both to be one) in Samsung's arsenal to get the March update after the Galaxy A8. 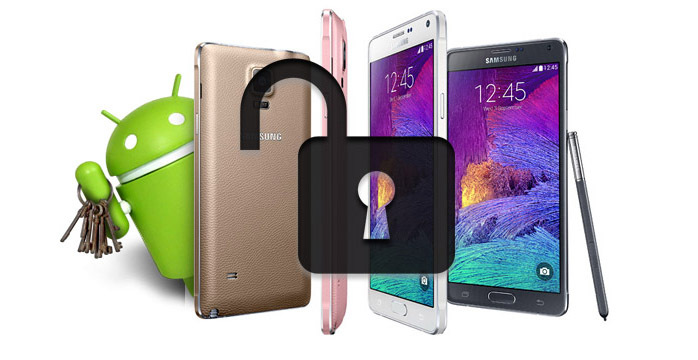 It should fix five Samsung's software related loopholes and nine critical vulnerabilities shared by all Android powered smartphones and tablets.